Rotary Grants enable Rotary in Dorset to equip the new radiotherapy department at Dorchester Hospital, contributing to this great facility which Dorset residents will benefit from for years to come. This is what we do! This is just one of the projects I heard about when I joined other Rotarians from Dorset, Somerset and Wiltshire at our quarterly District Forum on Saturday at the Bath and West Showground near Shepton Mallet. I am always amazed by the drive and enthusiasm of ordinary Rotarians who see a need to help improve lives and who then enlist the support of others in their clubs and third party organisations to achieve extraordinary results, often with the support of the global grant funding which is available at home and overseas. Rotary in Wells is working with TEMWA, a Bristol based charity who are focused on providing sustainable development in the very poorest areas of Malawi. The project for which Rotary will partner with TEMWA involves the provision of a solar irrigation scheme above lake Malawi, which will help to break the cycle of crop failures which leads to constant famine in the area. 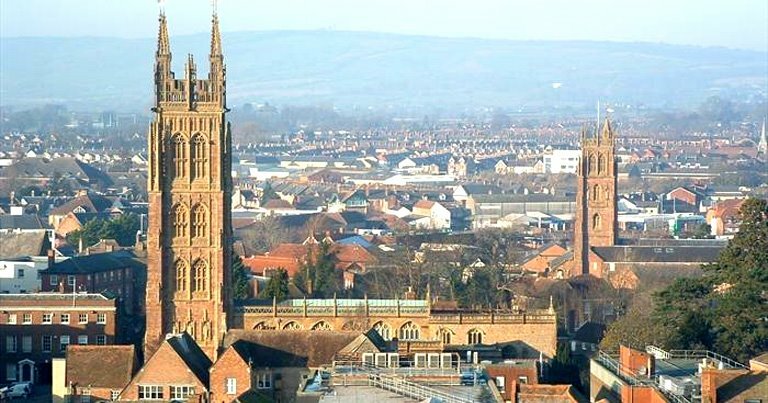 Closer to home, a project instigated by Rotary in Taunton, working with the Somerset Community Foundation, is proposing sustainable long term community involvement to break the cycle of long term unemployment which brings poverty to a local community. Wow …..makes me proud to be a Rotarian!